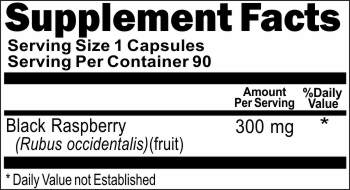 DIRECTIONS: For adults, take one (1) capsule daily, preferably with meals. Other Ingredients: Gelatin, Rice Powder. CONTAINS NO: Artificial coloring, artificial flavor, preservatives, yeast, corn, milk or milk derivatives, lactose, salt, sodium, soy, sugar, gluten, starch or wheat. WARNING: If you are pregnant, nursing or taking any medications, consult your doctor before use. Discontinue use and consult your doctor if any adverse reactions occur. NOT INTENDED FOR USE BY PERSONS UNDER THE AGE OF 18. 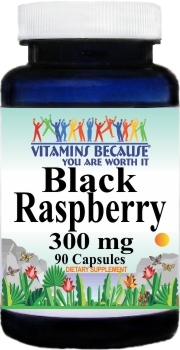 The information on this website and phone reflects the opinion of our staff and manufacture and should not be interpreted as medical advice.The descriptions and statements accompanying these products and vitamin supplements have not been evaluated by the FDA. These products are not intended to diagnose, treat, cure or prevent any disease. They are for use by healthy adults only. Consult your physician before beginning any supplement or bodybuilding or fitness program. Keep all products out of the reach of children. Copyright � 2019 CT Health Solutions LLC. & Vitamins Because LLC. All Rights Reserved.